Locally owned and operated in Asheville for over 25 years, the last 12 of which have been in the same family. We pride ourselves on our many long-standing customer relationships built over the years, as well as our dedication to outstanding customer service. 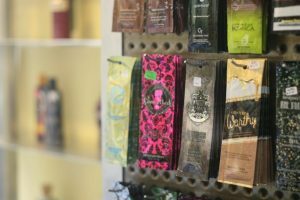 All of our employees are certified N.C. Tanning Operators and are trained not to be “pushy” with sales. This is solely to provide a comfortable experience for our customers. Come in to one of our two locations to give you that just-off-the-beach glow! This is our most basic bed option. We recommend this bed for building and maintaining a base tan. It is 95% UVA rays and 5% UVB rays, and is considered a “low-pressure” bed. These beds have a 20-minute max time at our Arden location and a 30-minute max time at our Patton Avenue location. 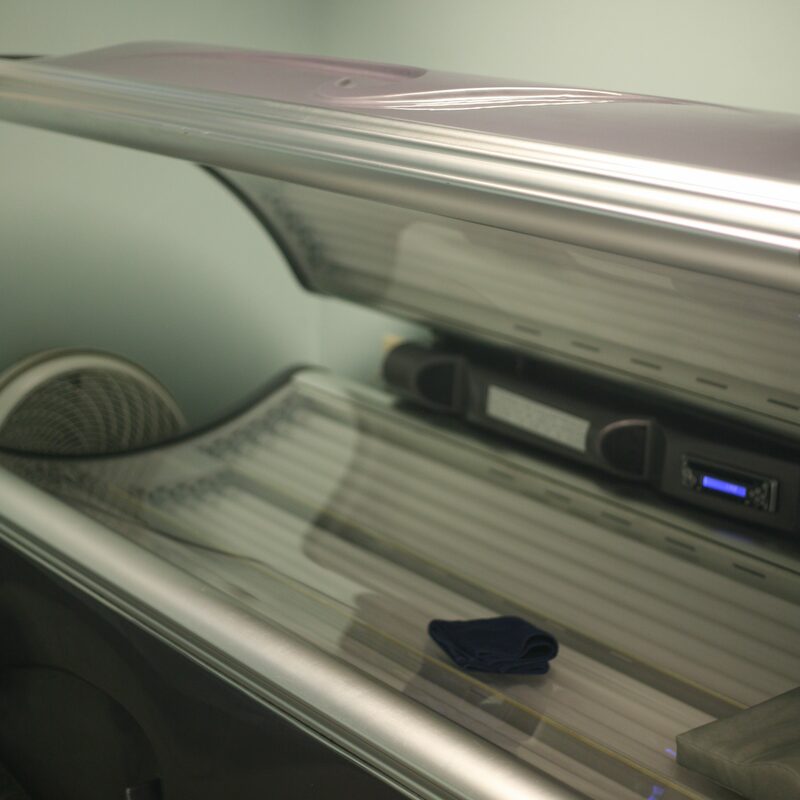 Our level two stand-up beds offer a 360 degree tan that we recommend using intermittently between other beds to tan those places on our body that can sometimes get left out in our standard lay down beds. These beds are 97.5% UVA rays and 2.5% UVB rays. The max time is 8 minutes to get a quick and easy bronze! 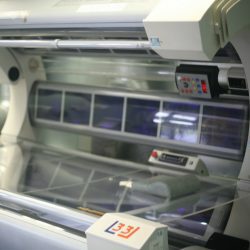 Also considered a mid-pressure bed with 97.5% UVA rays and 2.5% UVB rays, our facial beds include high-pressure bulbs for the face, neck and shoulder areas. These beds have a max time of 12 minutes. 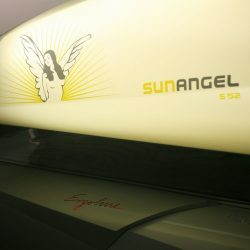 Our Sun Angel beds come with a skin sensor to take a reading of your skin. 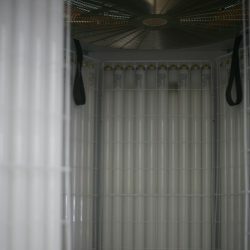 This is a 20-minute bed, and the intensity of your session is based off of your own personal skin type. 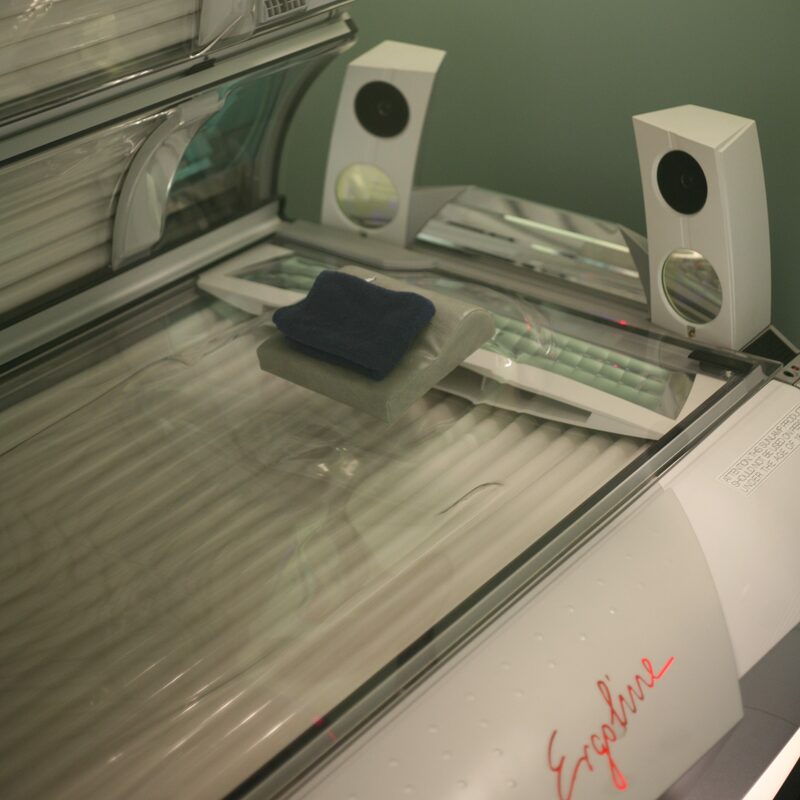 This is considered a high-pressure bed with 99% UVA rays and 1% UVB rays. 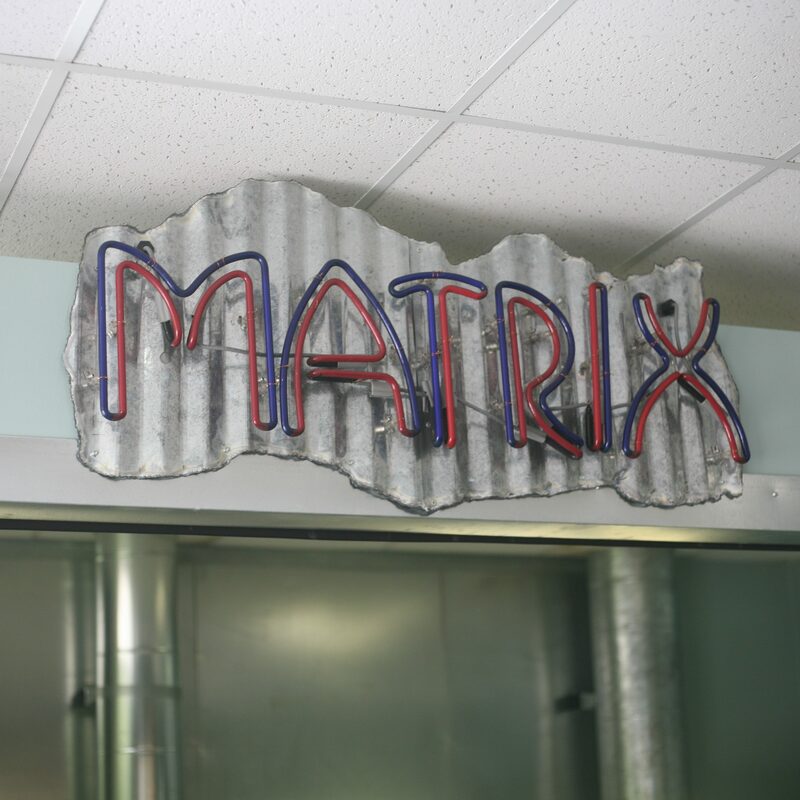 Level 5: Our Matrix is a true European style high-pressure bed. 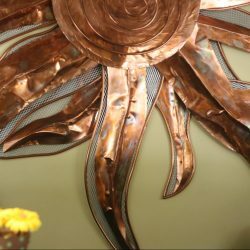 We recommend this to customers looking to build the bronze in their tan. 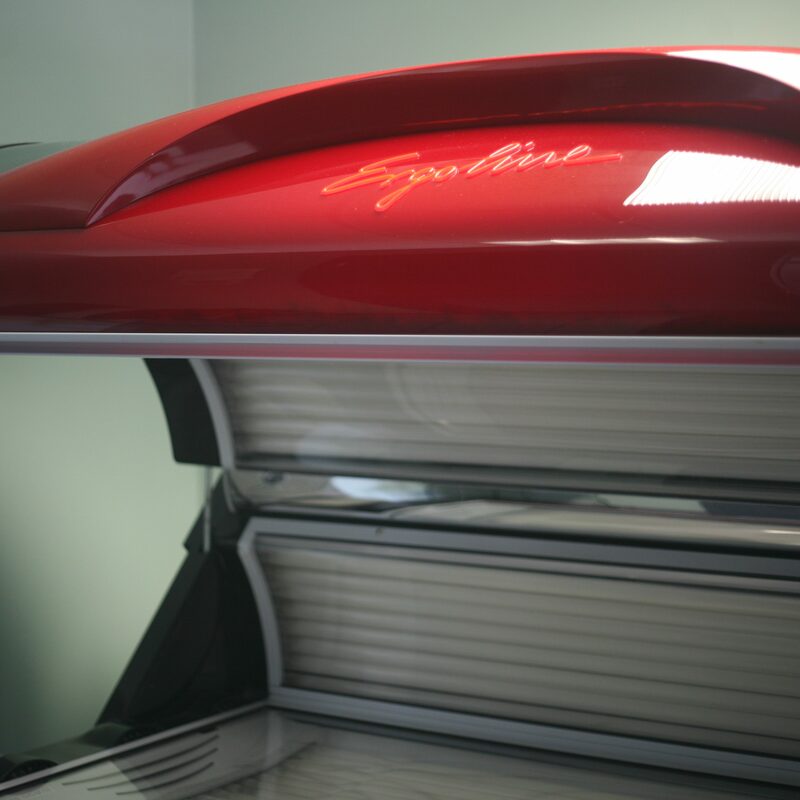 This bed is 99% UVA rays and 1% UVB rays and has a max time of 15 minutes. Application Interested in joining the Tan Universe team? Fill out an application!